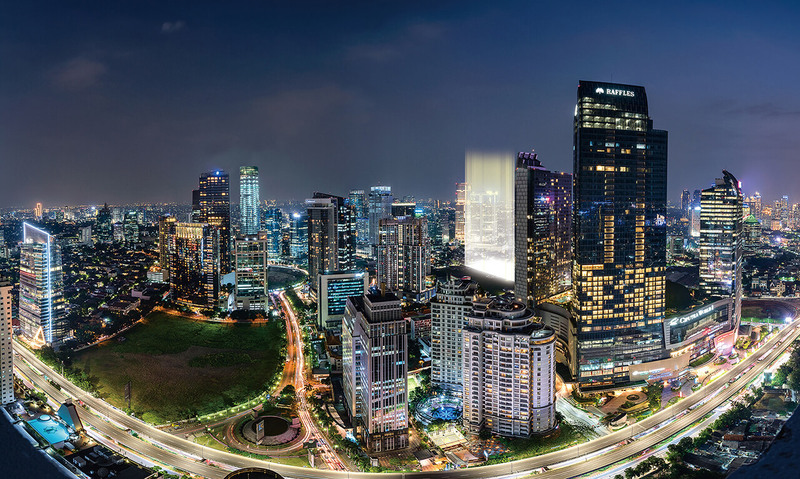 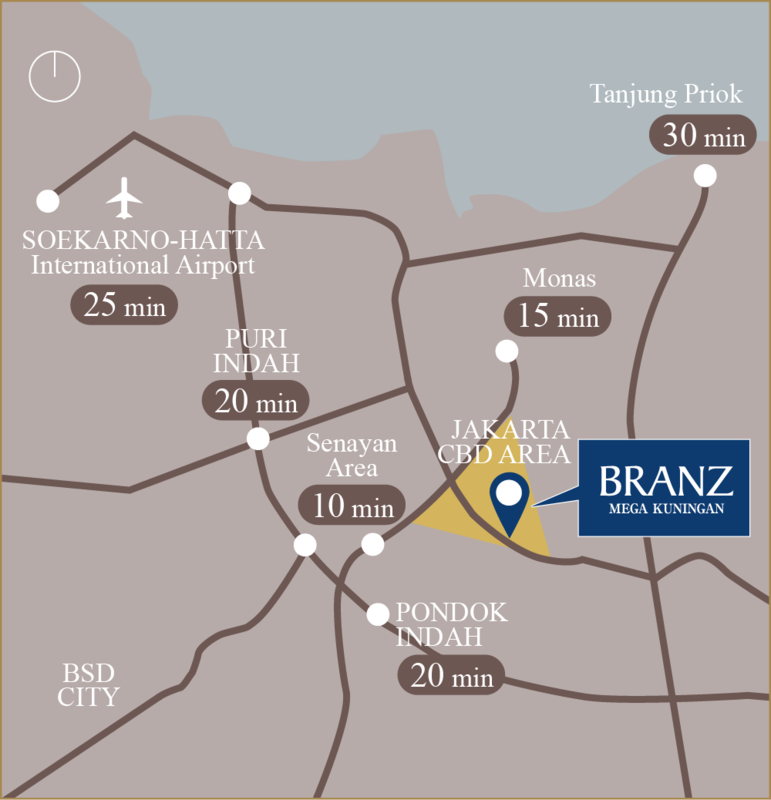 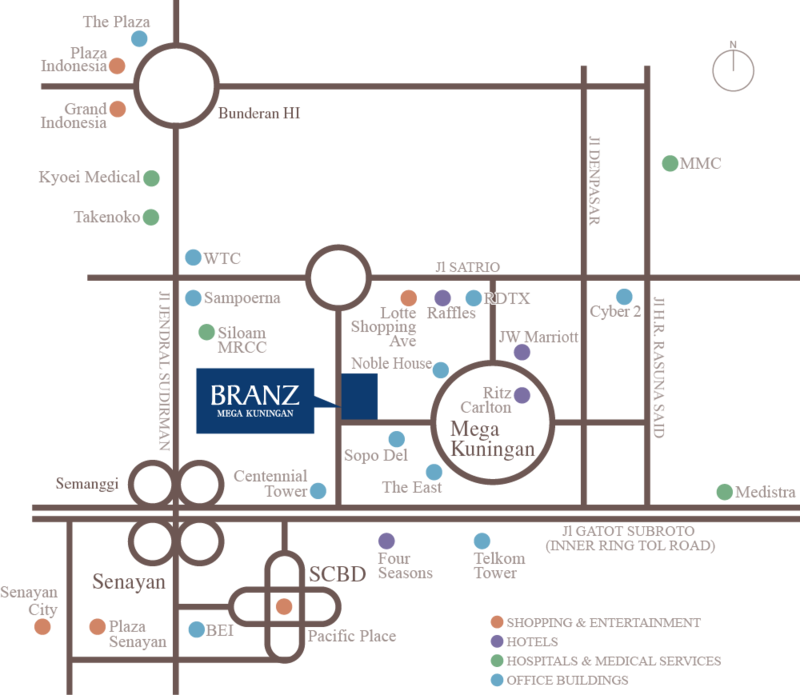 BRANZ MEGA KUNINGAN is located in the CBD. 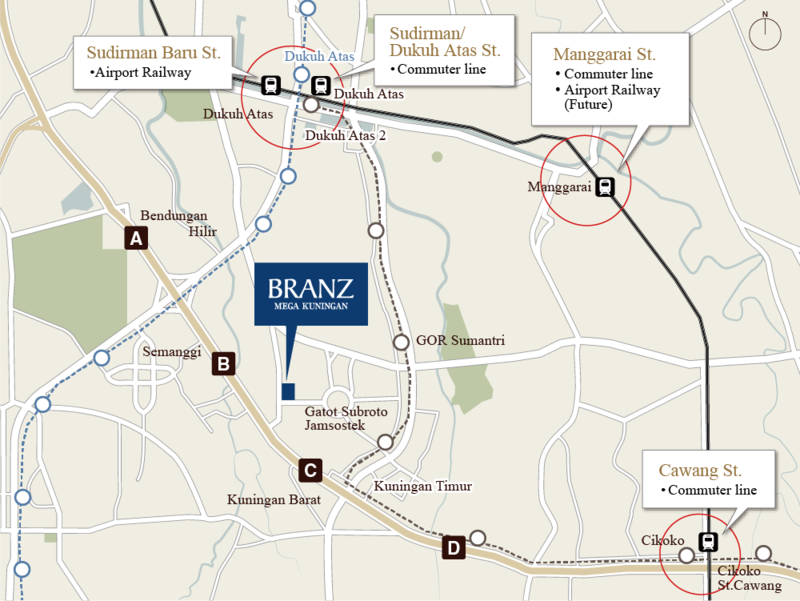 Excellent to major areas, is close to a Toll road, and has convenient commuting. 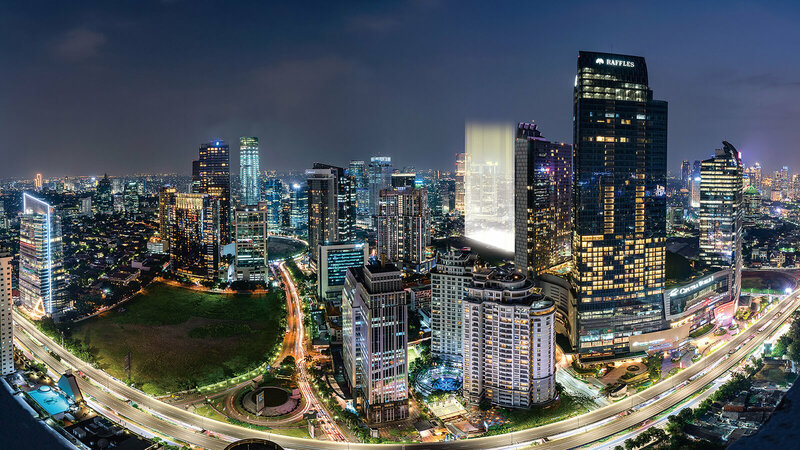 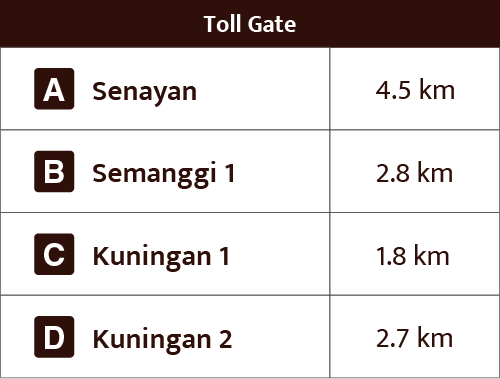 connecting Jakarta CBD with other areas in Greater Jakarta. 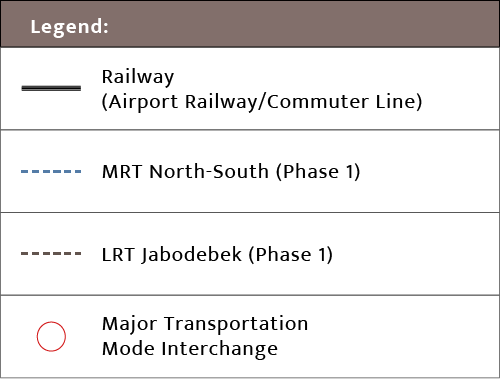 © 2018 Jones Lang LaSalle IP, Inc. All rights reserved.